Love Where You Live is an awards scheme recognising the significant contribution made by community groups, residents’ groups, businesses, schools and individuals to making their community a better place to live, work and visit. These awards promote the achievement of a cleaner and greener environment and attractively presented local areas for benefit of all residents in the local community. Community (Sponsored by the Public Participation Network (PPN)). 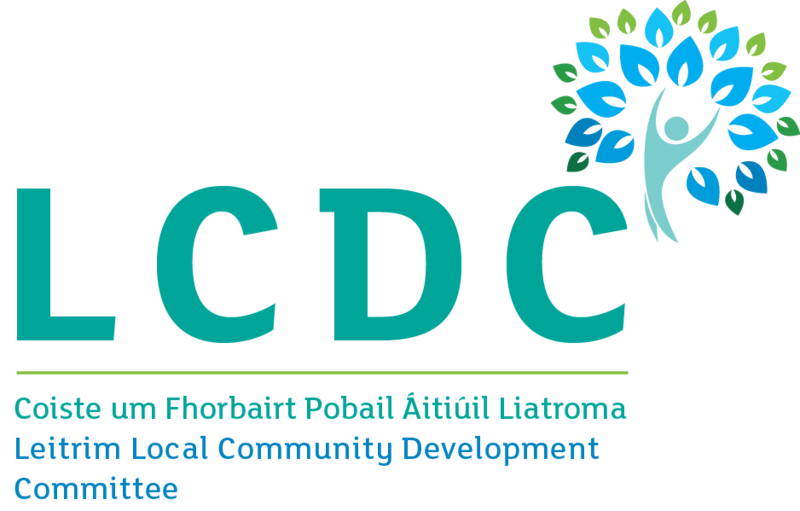 These awards recognise the valuable contribution made by volunteers at both group and individual level in promoting social inclusion and participation in their communities. Awards will be given in each category, and in each Municipal District – Ballinamore, Carrick-on-Shannon and Manorhamilton. 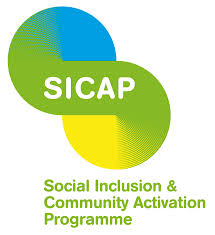 This grant is funded through The Social Inclusion Community Activation Programme (SICAP) 2015 – 17 and is funded by the Irish Government and co-funded by the European Social Fund and includes a special allocation under the Youth Employment Initiative.